Partner Spotlight – University of Kansas | Command and General Staff College Foundation, Inc. 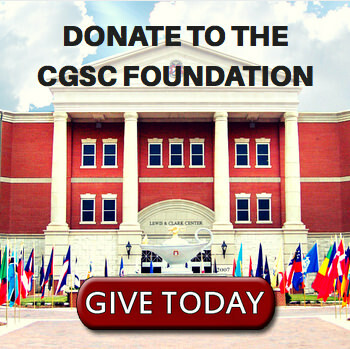 The University of Kansas is selected as the CGSC Foundation Corporate Partner for January 2019. Cox added that the KU Chancellor, Dr. Douglas A. Girod, attended the Foundation’s National Security Roundtable Program in fall 2018. He also said the KU Director of Military Graduate Programs Col. (USMC Ret.) Michael Denning, includes the Foundation in many programs and events they host at their various campus locations in Lawrence, Overland Park and Leavenworth. Participation in these events raises visibility of the Foundation and simultaneously enhances the educational experience of CGSC faculty and students. KU has also provided adjunct faculty to CGSC for Command and General Staff School elective courses. 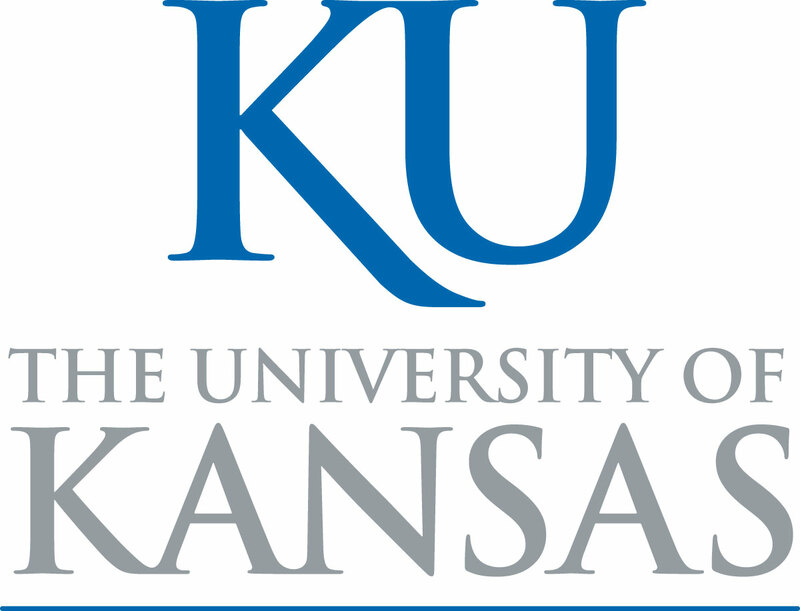 The University of Kansas, commonly referred to as KU, is a public research university with its main campus in Lawrence. The university opened in 1866 welcoming a first class of 55 students, but now boasts more than 28,000 students with five campus locations, including three medical branches. For more information visit www.ku.edu. 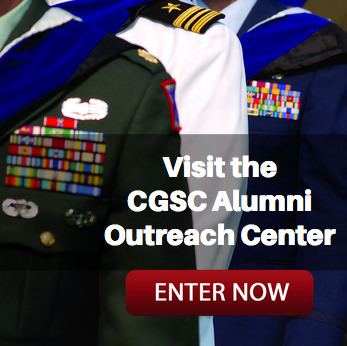 The CGSC Foundation is proud to spotlight the University of Kansas for their outstanding support of the Foundation and the U.S. Army Command and General Staff College.